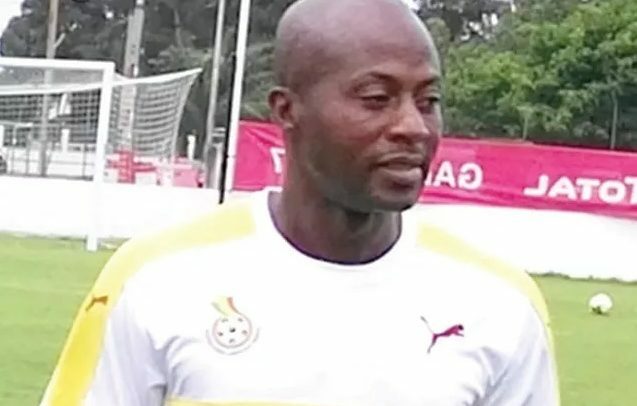 Ghana coach Ibrahim Tanko has commended the performance of his players after a 5-1 humbling of Togo in the first leg of 2019 Africa U-23 Cup of Nations qualifier in Kumasi on Tuesday. After the Black Meteors took the lead very early in the game, the visitors equalised before the break. However, four goals in the second half including a hat-trick by Kwabena Owusu changed the narrative. “We are very delighted with the win because the first half was very difficult, they made it difficult for us but we were able to make it happen,” Tanko said. “The changes made in the second half paid off and you could see that all the players gave their best and deserve praise. “What we have to do now is to go there and get a result that will see us through to the next stage of the qualifiers. We must try and complete a double because that will give us the confidence to face our opponents in the last qualifying round, “he added. The second leg has been scheduled for Saturday at the Stade de Kegue in Lome.